This deceit from the Home Office needs to be called out straightaway. 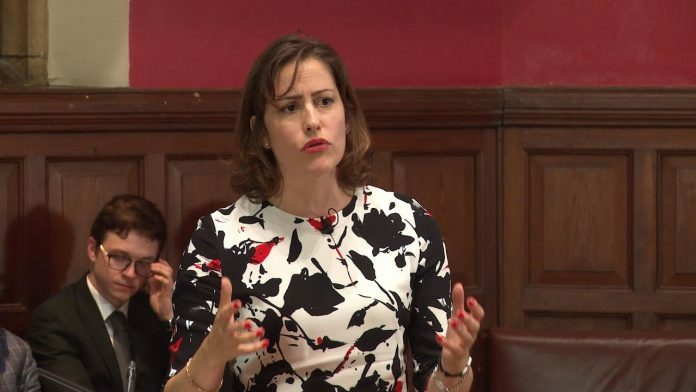 Andrew Gilligan, the Sunday Times journalist, did a great job of getting the Victoria Atkins cannabis scandal out into the mainstream and I thank him for that. I gave him a great deal more evidence of Home Office maladministration than he used but he managed to bring out yet more brazen dishonesty in the process. The Home Office said: “When she was appointed . . . the minister voluntarily recused herself from policy or decisions relating to cannabis, including licensing.” This is absolute nonsense. It is a lie of the sort that you might expect from a small child that doesn’t really understand what is dishonesty. Ms Atkins was appointed a Home Office minster on 9th November 2017. Since then she has spoken or provided written answers on aspects of drugs policy which either directly or indirectly concern cannabis. In fact, for decades our government hasn’t had a drugs policy, it has its inane drug strategy which treats all drugs exactly the same. The only difference as far as the Home Office is concerned are the penalties applied on conviction. Ms Atkins has enaged on matters relating to drugs policy which either directly or indirectly concern cannabis on 23 occasions that I have been able to identify since she was appointed. « Legalising Cannabis WOULD NOT Save £900 Million. A More Realistic Figure Is £6.7 Billion. Bills for tenants right filibusted by mp who’s a landlord! They use their power for their own personal gain! No honour just greed.